In this episode of the HeadStart 4YP podcast we talk to Maddison, a Year 11 student attending The Nightingale Centre in Wolverhampton. Maddison has experienced a number of traumatic events in her life, including abuse and bullying. In the conversation she discusses the impact these events have had upon her mental health and self esteem, and how she has sometimes coped by self harming and behaving disruptively. Her honesty and self awareness have much to teach us. Huge thanks to Maddison, and to Mrs. Watson and the team at The Nightingale Centre for facilitating the recording. 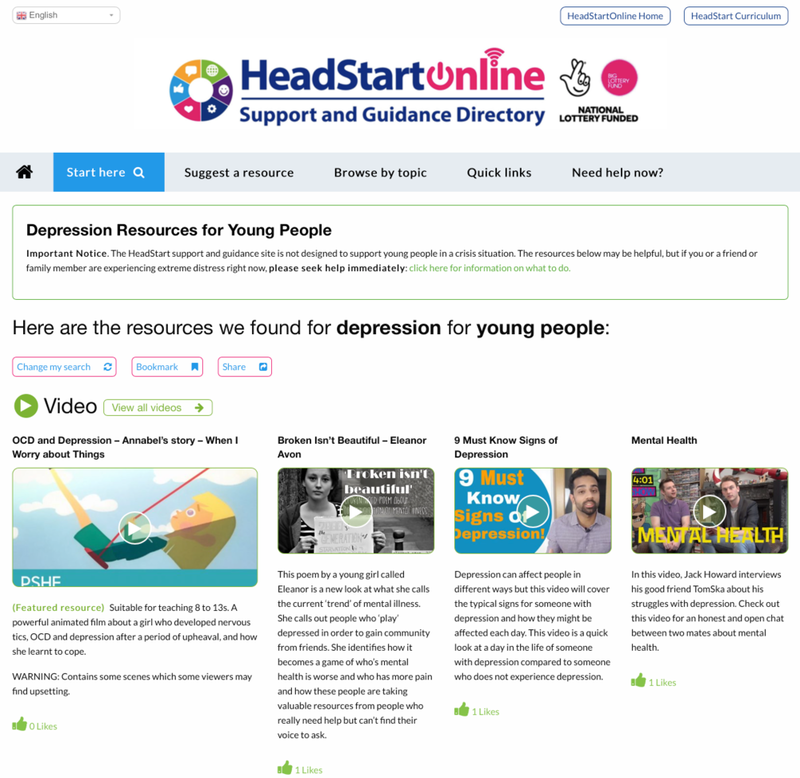 Please submit feedback and comments using the form at the bottom of the post, and don't forget to follow HeadStart @HeadStartFM on Twitter, FaceBook, Instagram and YouTube. 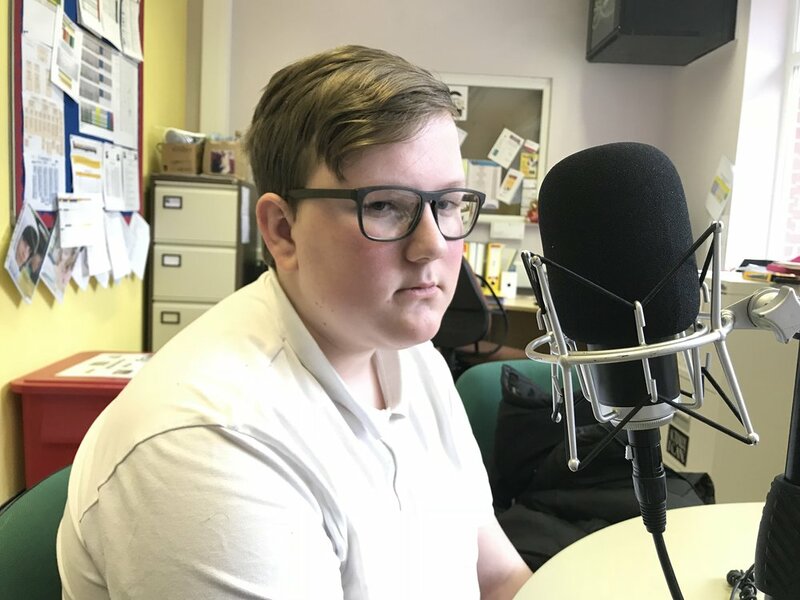 In this episode of the HeadStart 4YP podcast we talk to Thomas, a Year 11 student attending The Nightingale Centre in Wolverhampton. Thomas has experienced several years of depression and anxiety, for which he continues to receive support. In the podcast, we talk to him about the impact of transition from primary to secondary school, how living with a parent with depression affected him and his family, and about how The Nightingale Centre is working to support him. Many thanks to Thomas, and to Mrs. Watson and the team at The Nightingale Centre for facilitating the recording. (Added, 2nd March 2018). Huge thanks to Dr. Pooky Knightsmith for recording one of her fantastic video blogs to provide additional context to the podcast, emphasizing that experiences of eating disorders in sufferers are very individual. Pooky listened to my podcast conversation with Zoë prior to publication, and suggested some clarifications and key information to slot into the podcast intro. Thanks Pooky for your input - it's greatly appreciated. In the latest episode of the 4YP podcast, I'm speaking to Zoë, a Year 11 student who attends The Nightingale Centre. The centre is a specialist short stay centre that works to offer appropriate intervention to vulnerable students with medical and mental health needs, in a supportive and structured setting. In the podcast, Zoë speaks with great honesty about her experiences as a sufferer with the eating disorder anorexia. The conversation you’ll hear is not a therapeutic session. I am not a counsellor, psychologist, or psychiatrist, and Zoë continues to receive counselling and support to help her from specialist professionals. The experiences and feelings of people who suffer with eating disorders, or indeed with any mental health condition, are very individual. What Zoë says may not be typical, but they are authentic to her. They are her story. In the conversation, we are capturing a snapshot of her thinking and feelings at a particular moment in her life. The way she understands and articulates her condition has changed in the past, and will almost certainly change in the future. She is not an expert in the treatment of eating disorders, but she is an expert in being herself. Finally, and most importantly, if you, the listener, are a young person who has an eating disorder, or has had one in past, think carefully before listening to the conversation. It is very possible that what you hear may trigger difficult feelings or emotions. If you’ve not already done so, please seek specialist help and support. If you'd like to speak to someone, call BEAT on 0808 801 0677 (for adults) or 0808 801 0711 (for young people). 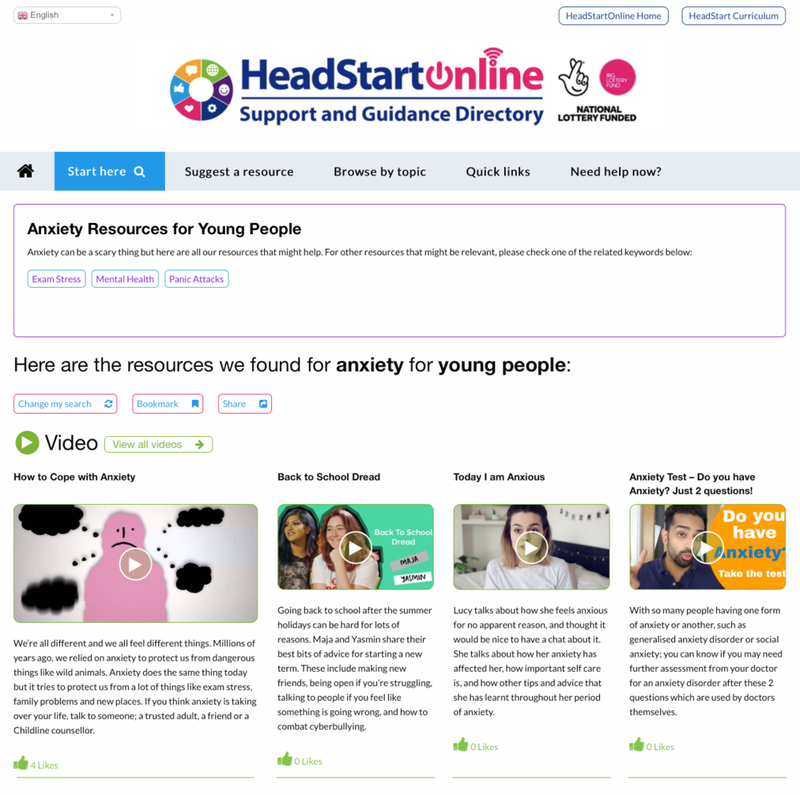 We've also embedded below two helpful video clips from friend of HeadStart, Dr. Pooky Knightsmith. Please do watch and explore these links. As always, please submit comments on the podcast @HeadStartFM on Twitter, or using the comment form below. In this episode of the 4YP podcast, we’re at the Nightingale Centre in Wolverhampton. 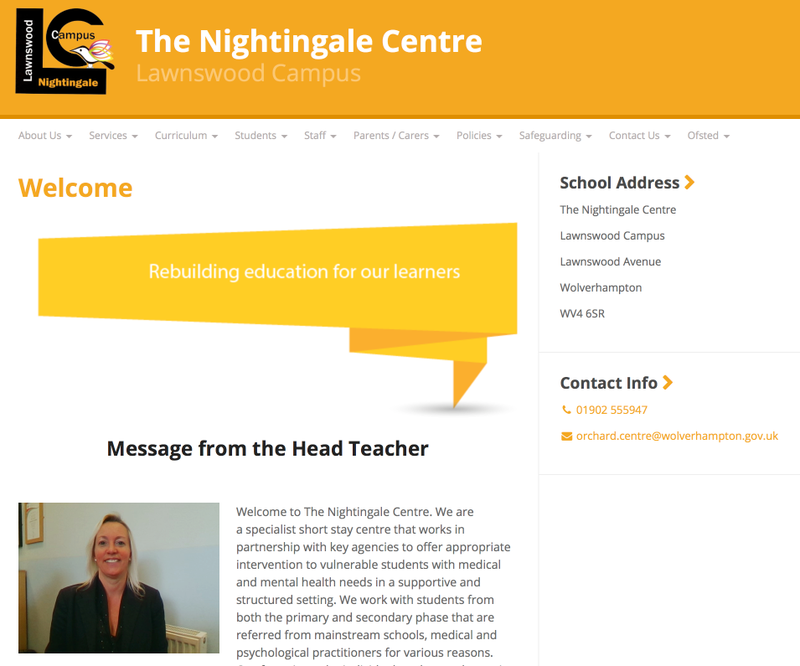 Nightingale work with young people, who, for a variety of reasons, are not attending mainstream schools. Many of the young people they work with have battled, and are still battling to overcome, serious challenges for their mental health and well-being. I spent the morning with Matthew and Liam at Nightingale yesterday. It wasn’t easy for them to speak into the mic about their lives, but they bravely and thoughtfully shared their experiences, and their ideas for supporting other young people in similar situations. Please listen to what they have to say, and remember that many other young people are facing similar challenges, and need our support. Huge thanks to Matthew, Liam, and to the Nightingale Centre. We're back on the Nightingale Centre next week to speak to more young people.